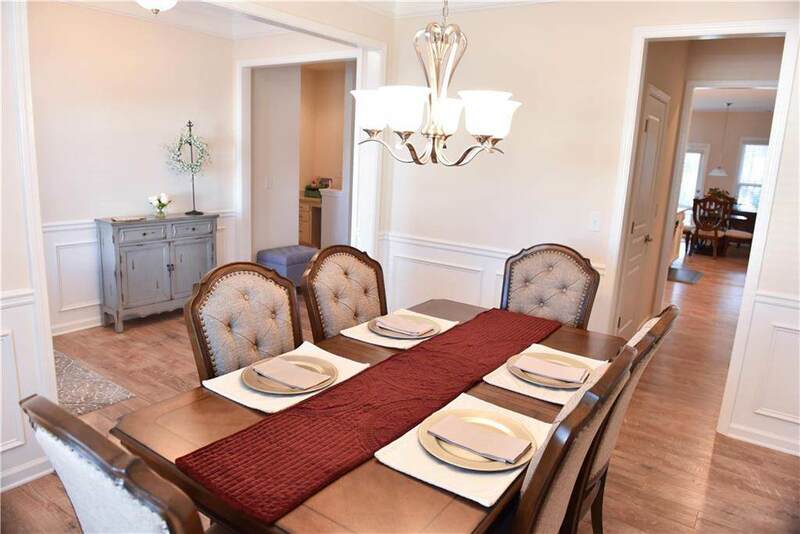 Stunning home in sought-after John Wieland gated community! Full bathroom & bedroom on main floor, perfect for guest room or office. Spacious kitchen opens to fireside family room. 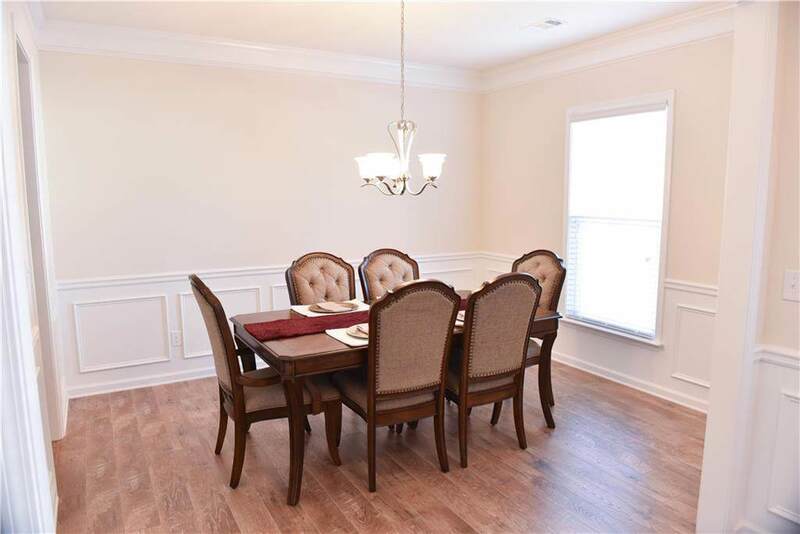 Formal dining room off kitchen. Master suite features sitting area & large bathroom. Upstairs bedrooms open to sunlit bonus area! Excellent family floor plan! 2 community pools, tennis, gym, & playground. 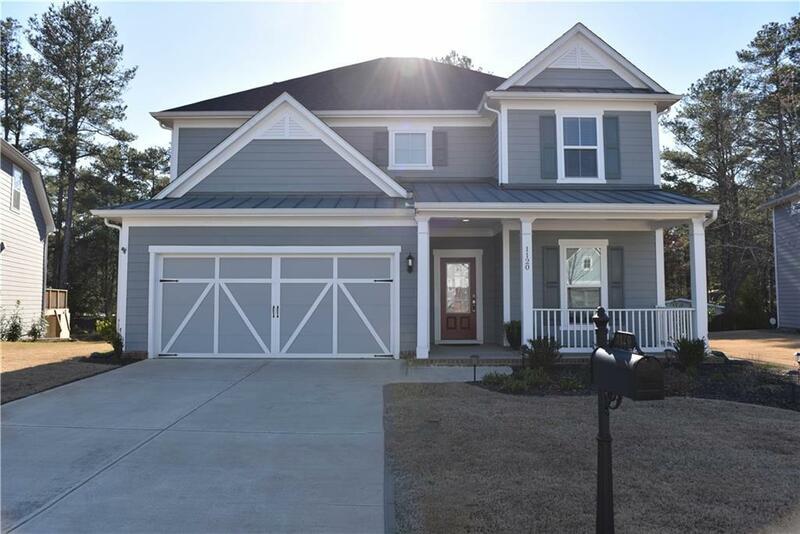 Minutes from SunTrust Park & Silver Comet Trail. 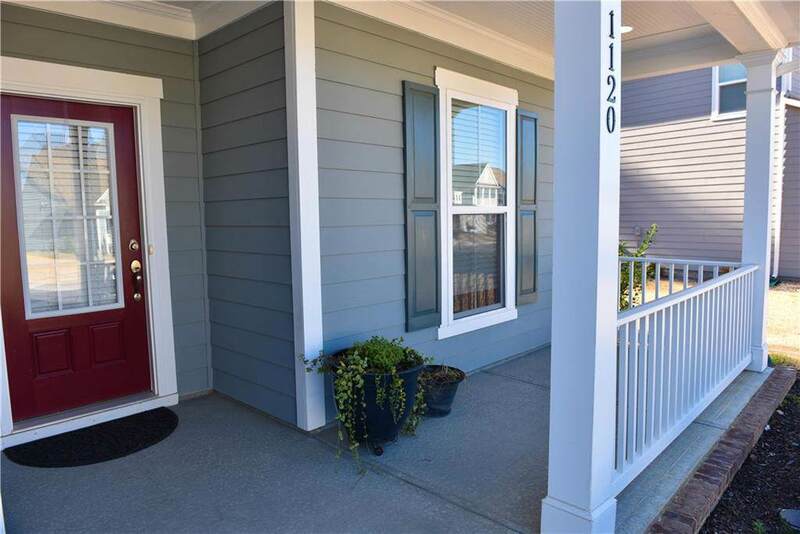 Short commute to downtown Atlanta & airport. Owner had home custom-built, then was immediately transferred for work. Home barely lived in! Listing provided courtesy of Knight & Drews, Llc..